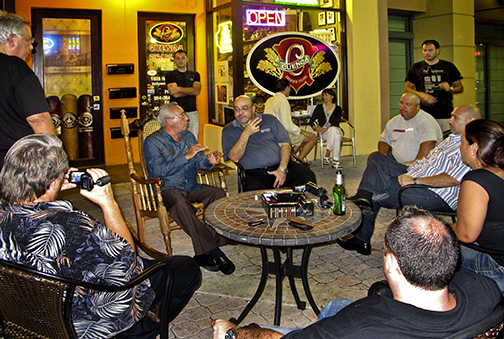 Cuenca Cigars of Hollywood Florida and our friends and family, the "Cuencarians" were really trilled with this mention and appreciated the opportunity of been part of Downtown Hollywood Community. Without all the support we received from Local Newspapers, CRA and City Officers, these Four Years of sucess, could not been possible. You can become our Fan by liking our Facebook Page or Subscribe to our Monthly Newsletter here.